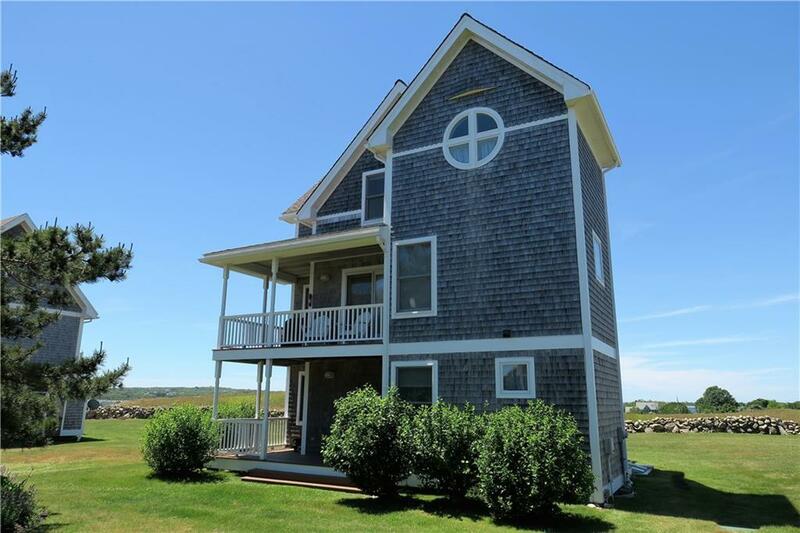 Experience seaside living just steps from the best stretch of beach on Block island! 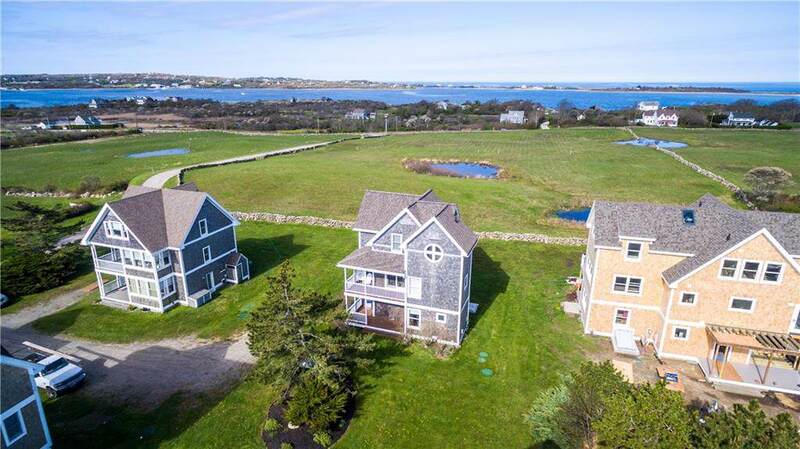 Set against the backdrop of the Atlantic Ocean to the east and with expansive views of New Harbor and lovely, preserved meadows to the west, family and friends will love the Crescent Beach Association community. 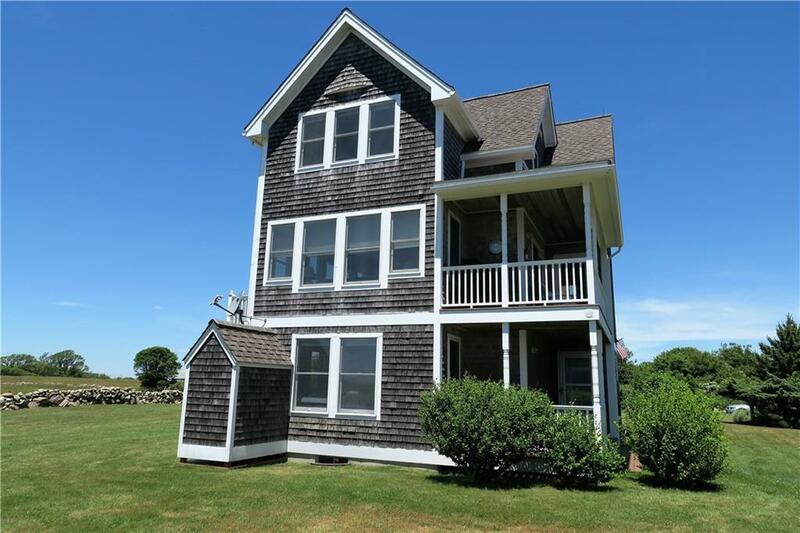 Offering direct beach access, proximity to New Harbor and an easy jaunt to town, this is an unbeatable location! 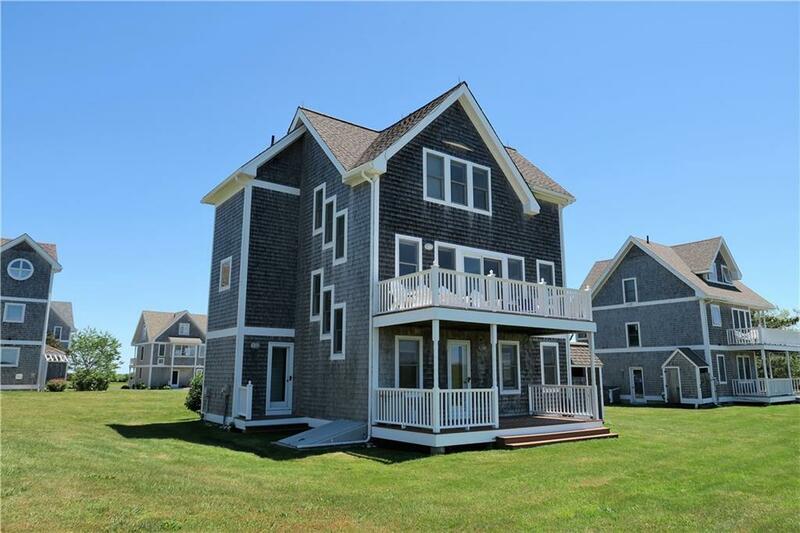 Fully winterized for year round enjoyment, with an open floor plan that is perfect for entertaining. Expansive decks on the first and second floors capture the fun of outdoor summer living. A private master suite and great guest accommodations make this the perfect get away!